I am so excited to be here on The Educators Spin on it, and to take part in the Kids in the Garden series. 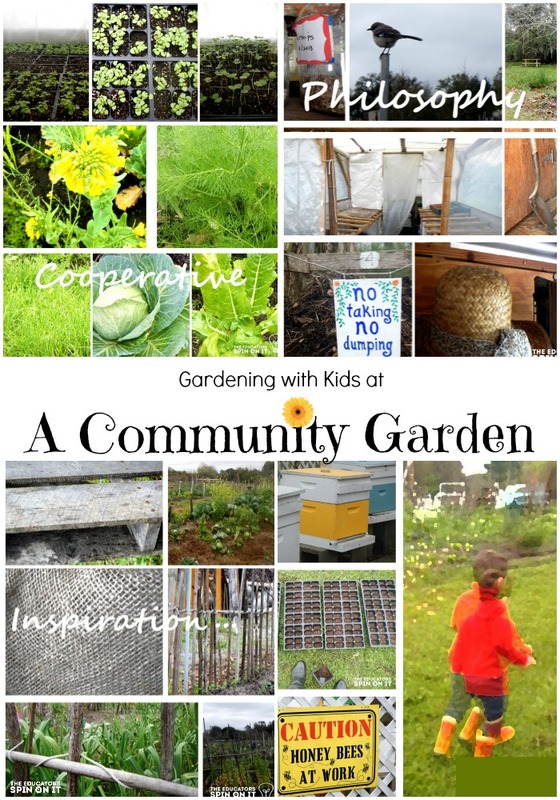 As a lover of all things natural, I felt it would be an honor to share how we incorporate the garden into our living and learning. 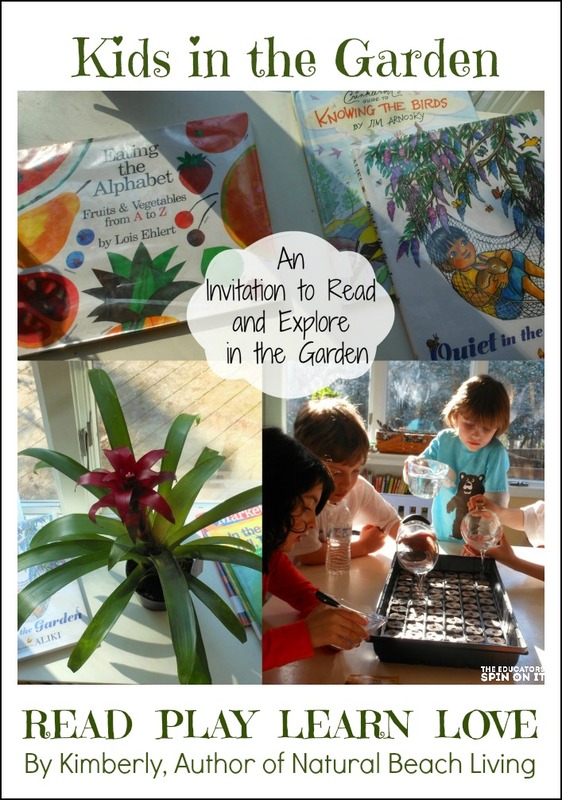 Set up a special invitation to read and play in the garden. If you have one in your backyard, fabulous; if not no problem. 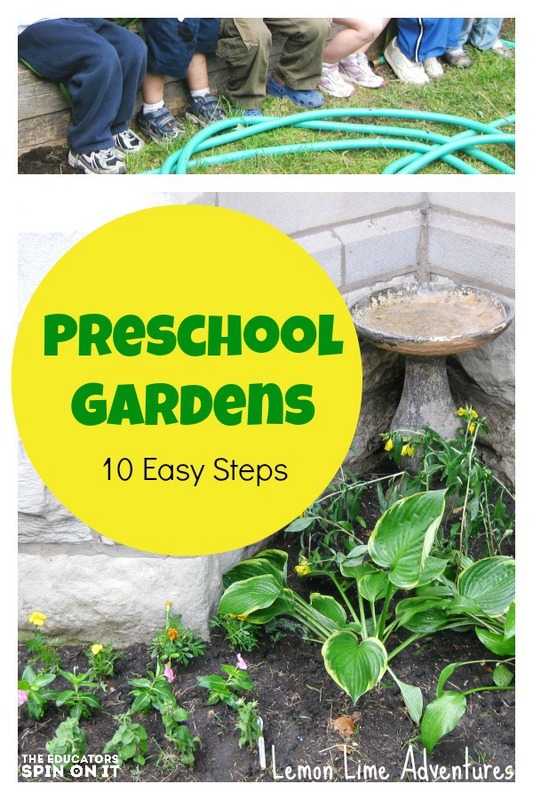 You can set a few plants out, use an area you have that the children can be comfortable. Set out some of their favorite books relating to things you would find in a garden. Lay out a blanket for snacking on, have a basket to collect flowers or veggies in, and some ripe fruits and veggies would be the perfect final touch. 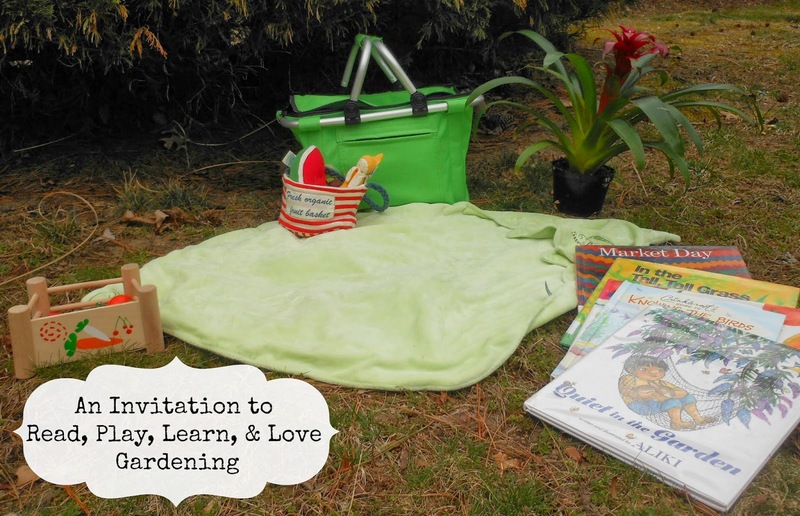 No matter the size, whether it’s a large community garden, or a very small herb garden, make it inviting, share books, a market basket, experiences, and fun with your children to give them the love of reading and exploring in the garden. Kimberly’s days are full of fun, and learning with her five children. 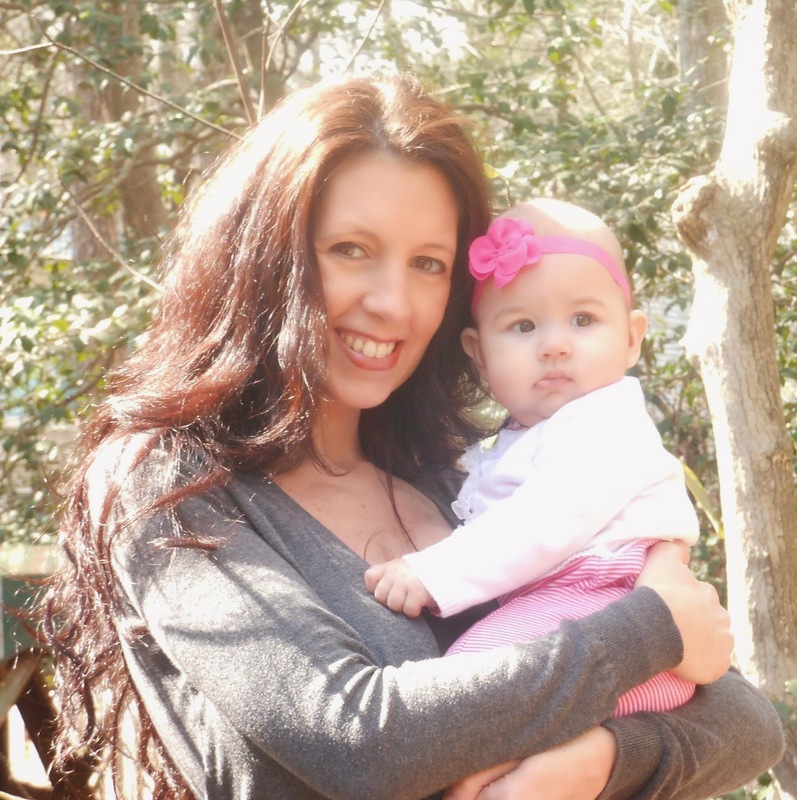 She homeschools her boys, and enjoys tons of toddler activities with her sweet baby girl. Join her at Natural Beach Living, where she writes about homeschooling, tot school, natures treasures, natural simple living, and much more. She would also love it if you joined her Facebook page, Pinterest, Twitter, and G+ community. 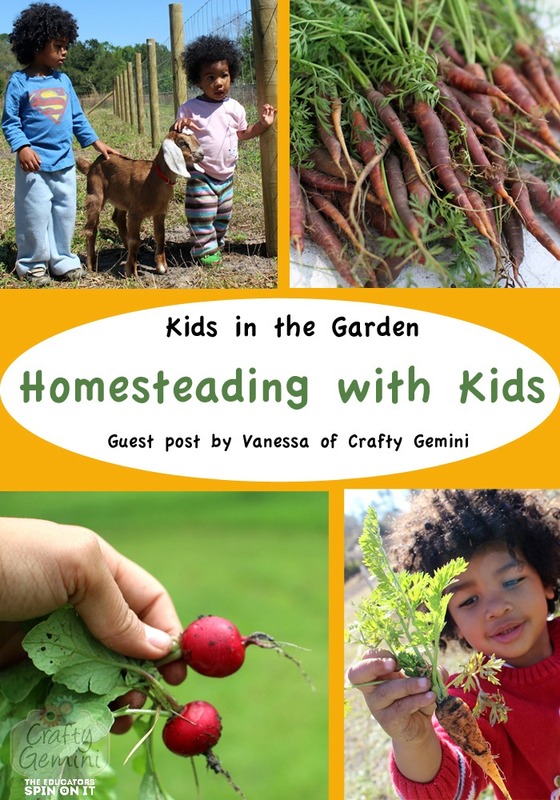 For more Kids in the Garden: Learning and Growing, read our 50+ gardening ideas here. Join us and plant a seed with your child on March 31st! 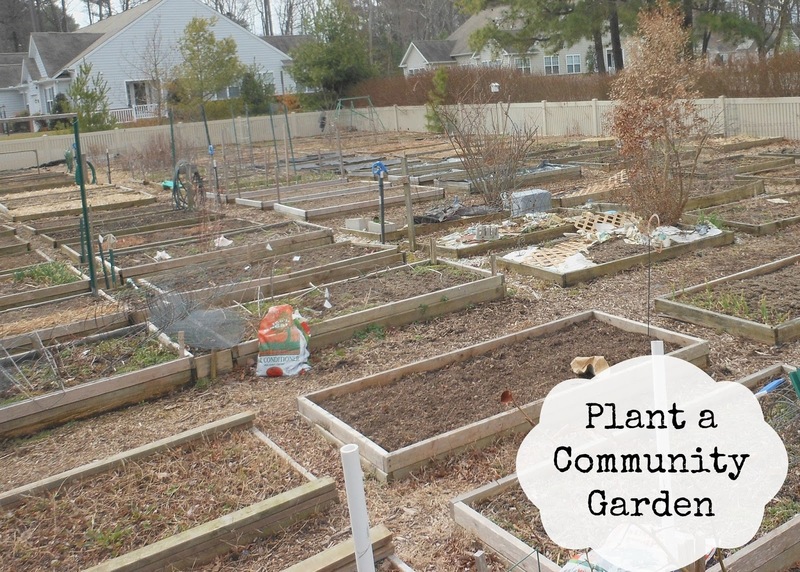 Share your kids in the garden pictures anytime and use the hashtag #plantaseed to connect with other like-minded, garden loving families!